We are here to help your business grow and prosper online by creating you a website that looks fabulous, is user-friendly, and will be found by the search engines. 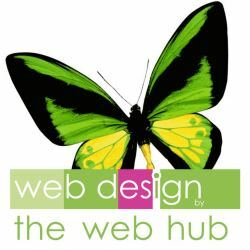 All of the websites created by The Web Hub are individually designed and coded to your specific requirements. We create websites that work! So whether you're after a simple online presence or a full online store, The Web Hub is here to help. Here at The Web Hub you are dealing with a professional design team with many, many years worth of experience in the industry. Web Design and Development is what we do! We are dedicated to providing a top quality service with top quality results!